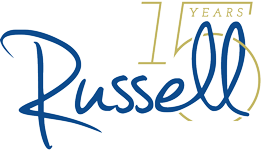 Why Russell Total Wealth Management? Our team has been fortunate enough to be featured on TV in over 65 different countries around the world focusing on topics such as tax reduction strategies, creating durable income plans for retirement and investment strategies aimed to protect and create wealth regardless of market volatility. Our team has been fortunate enough to be featured on TV in over 65 different countries around the world focusing on topics such as tax reduction strategies, creating durable income plans for retirement and investment strategies aimed to protect and create wealth regardless of market volatility. 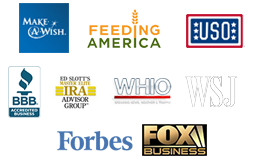 We're grateful to have been featured in the Wall Street Journal, guest-hosted shows for FOX Business and featured contributors to Forbes where over 400,000 people have read our columns.